Devanshi Rathi graduated from Modern School, Vasant Vihar, New Delhi in January,2018 after spending her entire school life there since April,2004. She has been selected to attend the University of California, Berkeley for the graduating class of 2022. Devanshi is a committed and passionate sportswoman, writer/blogger, creative and social entrepreneur, philanthropist, and artist. She is fond of reading non-fiction and wishes to change the world in her own unique way. 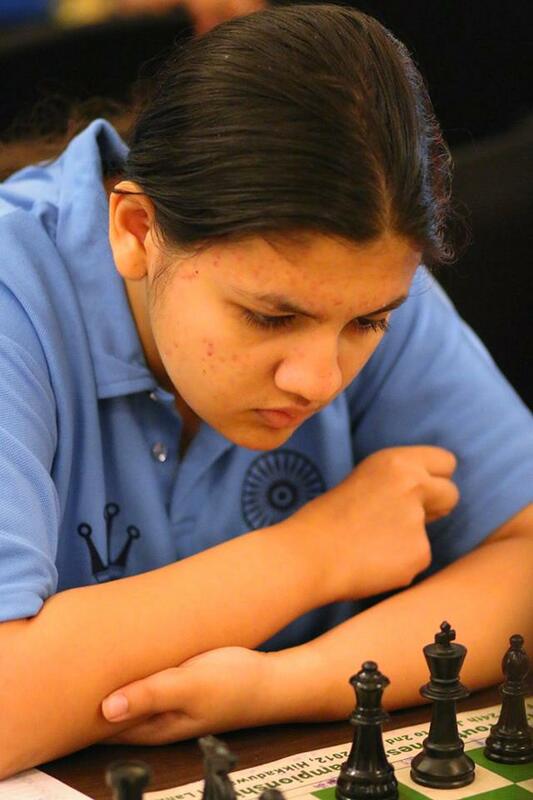 Devanshi represents her state in a variety of chess tournaments, a sport that she started competing in actively since 2008. She has received the honor of representing India and winning the bronze medal in the Commonwealth U-18 Girls Championship in 2016. Apart from this, she has won numerous other laurels in this sport including the titles of Arena International Master and Arena FIDE Master. She was consistently ranked in the top thirty-forty in the country during her junior years. As an entrepreneur and philanthropist, she started Devachess, a chess-news blog in 2012, which she expanded into Project Checkmate in 2016. She has also been the force behind the PRO Chess League Team- Delhi Dynamite- for the past two seasons. Devanshi can be invited for speaker sessions. Requests can be emailed to projectcheckmate64@gmail.com.